3 YRS Shenzhen Mynew Technology Co., Ltd.
10'&#65292;11'&#65292;12'&#12290; 18' 21' 6'&#65292;7'&#65292;8'&#65292;. 10'&#65292;11'&#65292;12'&#12290; 12' 26' 6'&#65292;7'&#65292;8'&#65292;. 10'&#65292;11'&#65292;12'&#12290; 12' 31' 6'&#65292;7'&#65292;8'&#65292;. 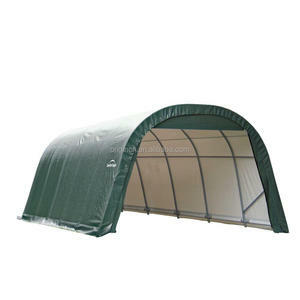 11 YRS Foshan Goodluck Tent And Outdoor Products Co., Ltd.
,Ltd , is a manufacturer, And is a professional manufacturer of polycarbonate hollow sheet, polycarbonate solid sheet and polycarbonate awning, PC sun room and derivative products, the Company can meet different customers&rsquo; demands for PC products. We create a brand legend with professional quality, realize brilliant future with creditworthy service and become a sheet material expert through innovative technology. AOMIJI is liable to make active actions and responses to earth greening undertaking, make contribution to harmonious development of human innovative life and earth ecology and create a bright future with excellent product quality. Promotion home Use Aluminum Bracket Folding Carport Type Canopies & Carports Size Width 3 x Length 5m. Accept customized size. The Max. width is 15m. 10 YRS Shanghai Pincheng Plastics Co., Ltd. 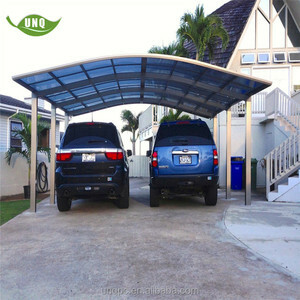 Description: Oasis carport Model: S-07 Materials used: top-quality aluminum, polycarbonate board Snow load: snow in 35cm (suggest to remove snow within 35cm) Wind resist: wind speed at about 23m/s SIZE CHOICE: 1. R-type: length 5.5m * projection 3.0m * height 3.0m, totally cover 16.5 square meter. 2. 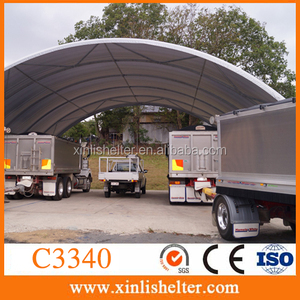 M-type: length 5.5m * projection 6.0m *heigh 3.0m, totally cover 33.0 square meter. 3. Y-type: length 5.5m * projection 6.0m *height 3.0m, totally cover 33.0 square meter. 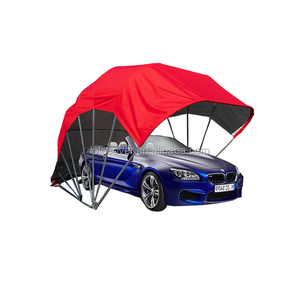 Alibaba.com offers 11,712 folding carport products. About 19% of these are garages, canopies & carports, 9% are trade show tent, and 1% are solar energy systems. 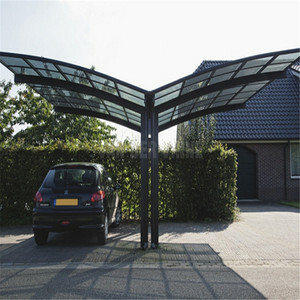 A wide variety of folding carport options are available to you, such as aluminum, iron. You can also choose from free samples, paid samples. 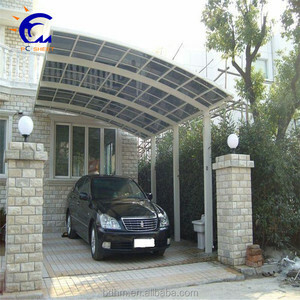 There are 11,712 folding carport suppliers, mainly located in Asia. 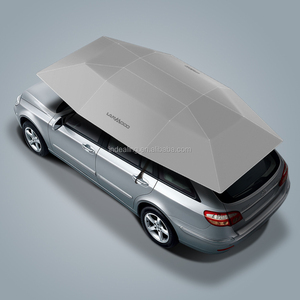 The top supplying country is China (Mainland), which supply 100% of folding carport respectively. 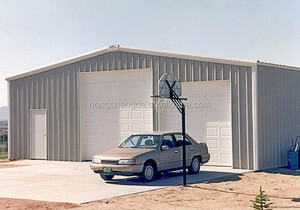 Folding carport products are most popular in North America, Western Europe, and Southeast Asia. You can ensure product safety by selecting from certified suppliers, including 3,125 with ISO9001, 738 with Other, and 692 with ISO14001 certification.